As previously announced, the first beta version of Minecraft Pocket Edition - THE DISCOVERY UPDATE 1.1 was released. It got version 1.1.0.0 and now it's not clear what will happen with MCPE 1.0.6 which was demonstrated earlier. Honestly, when I saw the message on Twitter I decided it was an April Fool's Day rally. This is the first update to PE 1.1 that contains only fixes. The game is more stable, and the number of crashes is also reduced. Now shulkers are not afraid of fire. 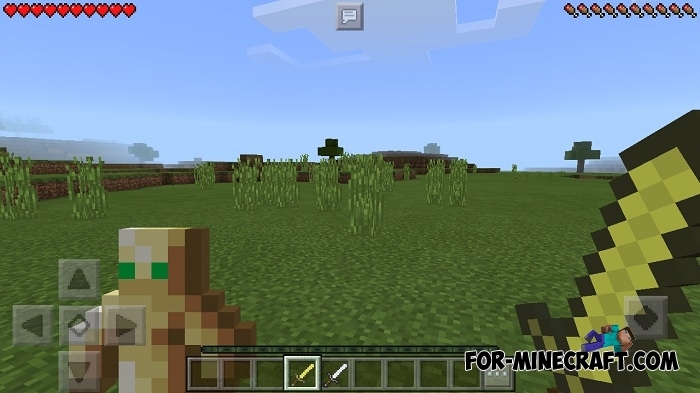 If you play the survival mode then the creative inventory can not be used. Player receives the correct damage from dynamite explosion. Redstone torch produces the correct sound. This beta version only contains bug fixes. Correcting errors in the global resources. There is no more error when accessing Xbox Live. Fixed a bug where the block did not disappear in the enderman's hands. Fixed particles flying at high speed. As you can see, the update contains many new things, but some are still unstable. In the near future we will receive a small beta update where most of the bugs will be fixed. 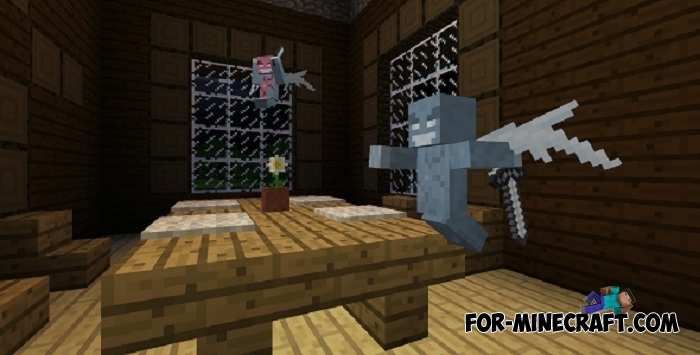 We see a lot of the work done by Mojang, especially after the release of Minecraft PE 0.17.0. The development team continues to delight us with good updates and changes in the Minecraft world. If the development will not stop, we will be able to download the new version very soon. At the moment, we can download the beta version and take part in its testing. Once the test is over, we get new information. After analyzing the intervals between releases, we can call the approximate release date: April 2017. 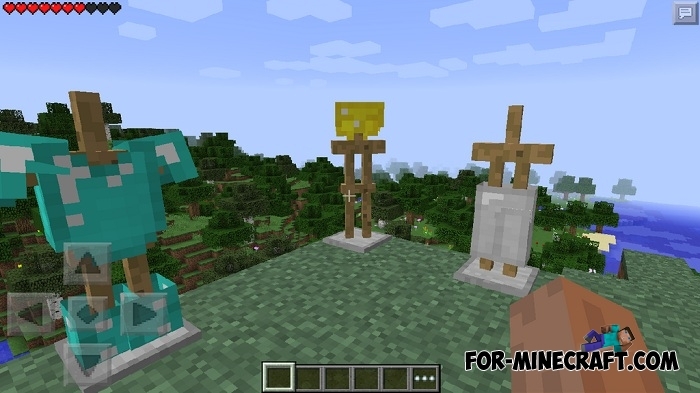 Developers have planned a variety of functions from the PC version of Minecraft which can be added to Minecraft Pocket Edition 0.18.0. Here you can see a list of possible features. Many players have long been waiting for this item and now is the time to use it in the game. If you come to a villager you can see the button to trade with him. Unfortunately, this feature does not work but it can be added in the next version. 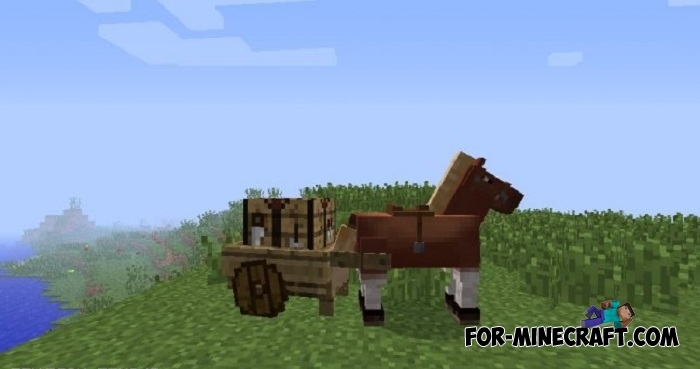 On this website you can find mod or addon which adds this feature without difficulty (this feature has been added to 1.0). Getting into the winter biome you will meet special zombie which is found only in this place. This feature refers to the decorative. 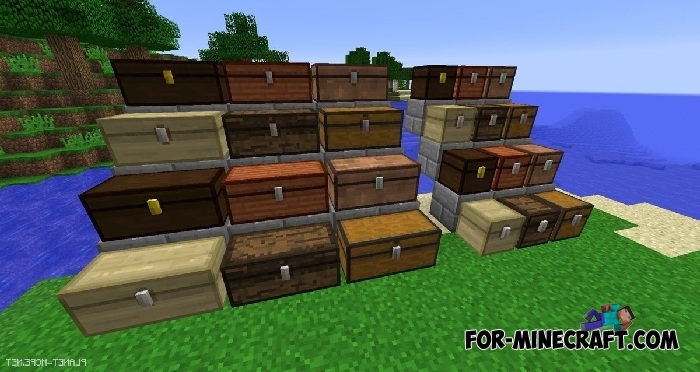 You can use several types of chests for different interior. Everything is clear. Normal stand which is used for storage of your armor. New generation. Villages in a flat world. 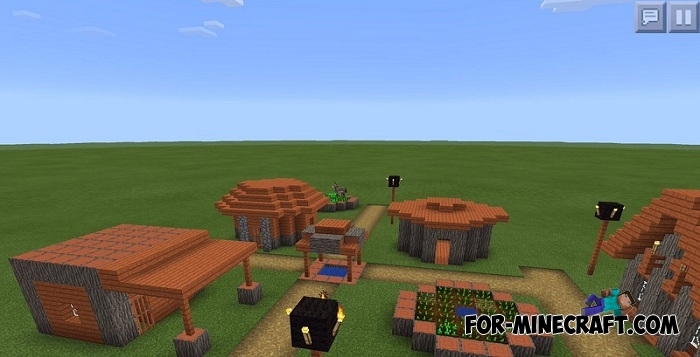 If you have ever generated the flat world, you notice that there are no villages. Now, the flat world will be a little alive. 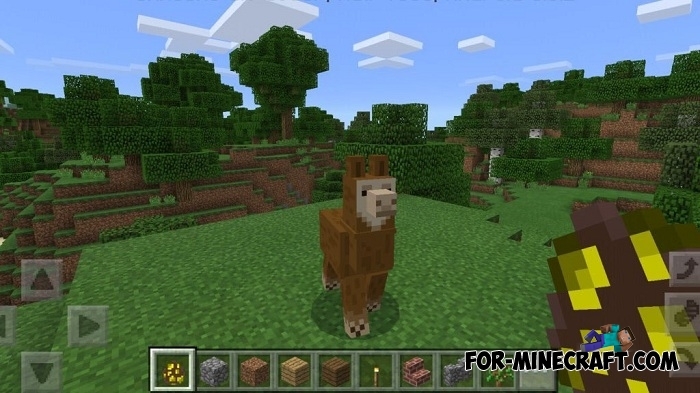 ✓ Llama can be used as an alternative to the horse. 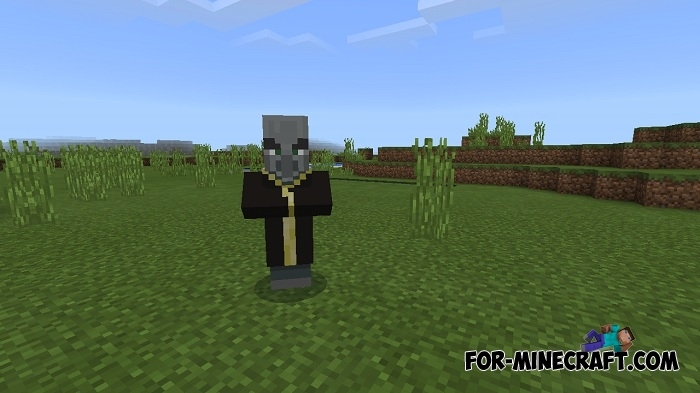 Since the mob is already added to PC version of Minecraft, most likely the developers will add it to MCPE. Generally, llamas are very useful creatures and can perform different functions: used as a trunk, protect you and others. 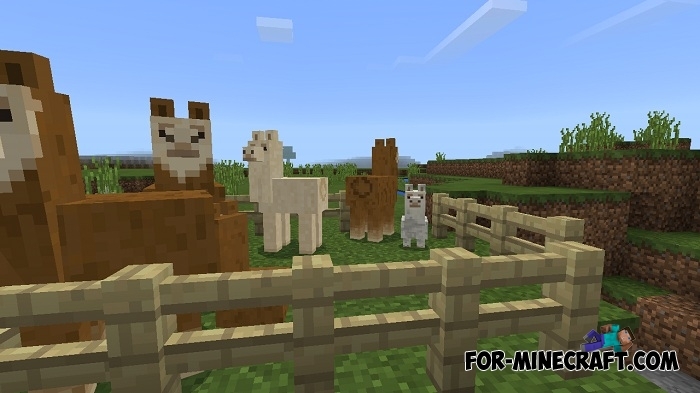 If you can not wait to see llamas, then you can download the mod to add llamas in the game (go to Minecraft PE mods category). When the unique skin is not so interesting, the beautiful cape will always be able to upgrade your character. A cape does not affect the characteristics but looks very nice. This thing simply must be added in the next update. Alas, the developers did not have time to add the rocket to Christmas. But in the future this item for the joy and gladness must appear in the new version. 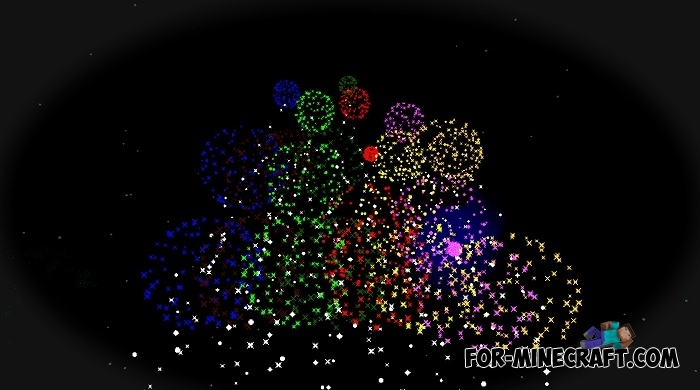 By changing the dyes, you can change the color of the fireworks, to regulate height of flight, etc. 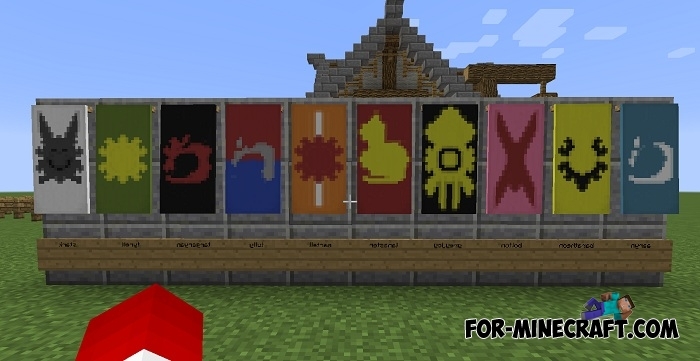 Banners is something that is necessary for the builders. This thing will decorate anything. Banners are used as a canvas on which you can draw a variety of patterns. Players often install mods to add banners to the game. It seems that you do not have to do it again in the next game. 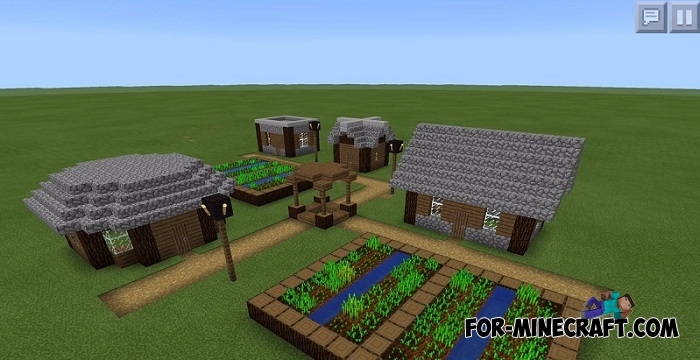 Excellent opportunity, which would allow to store things or put a crafting table or furnace. So you harness a horse and tied it to the carthorse. Then you can put all the resources found right in the cart. 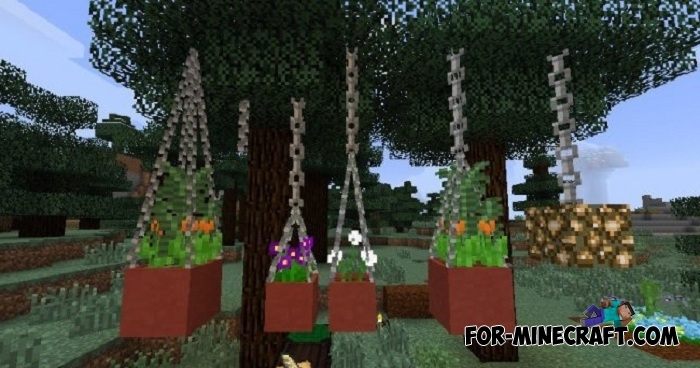 Fans of flowers should rejoice, because you you will be able attach flower pots to the ceiling. Your house will shine and it will look bright and beautiful. It is also possible to attach any other block such as glowstone. In the next version you can accurately change the color of your bed. 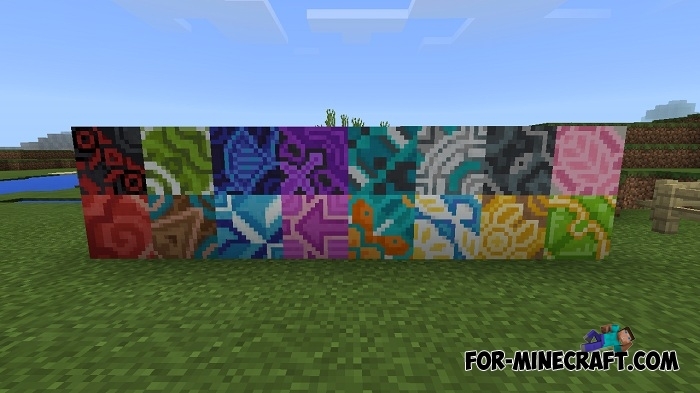 This can be done with colored wool used in crafting recipes. In total there are 16 beds for every taste, but they all have the same characteristics and are intended for decoration. This is a very popular thing among the players, which you can use to block attacks. Shields can be dyed in any color and be in both hands (perhaps we can move objects from one hand to the other). Buy a treasure map from him and go in search. You can find an ocean monument or a forest mansion where treasures are located. Thanks to such small quests you will be enriched and enjoy the journey. 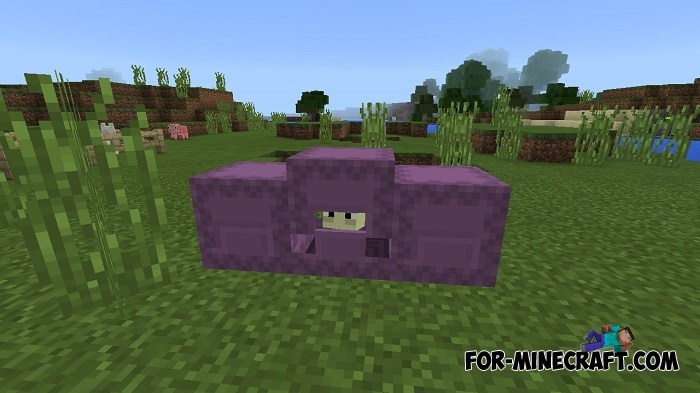 This is a new aggressive mob that can pass through walls. He makes horrible sounds and you immediately notice him. He is armed with a steel sword and looks like a ghost. To find it you will have to buy a map with the help of which you can find this place. Inside there are many rooms and also treasures (there are several types). Maybe you've seen a mod that adds this item. Using it you can carry a few hundred times more items. It works like a chest but you can fill it with objects and place it in your inventory. 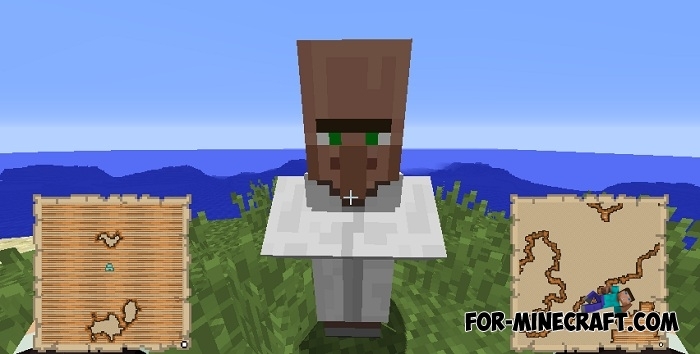 If an item is ticked then there is a huge chance that it will be added to MC:PE 1.1 or 1.2. 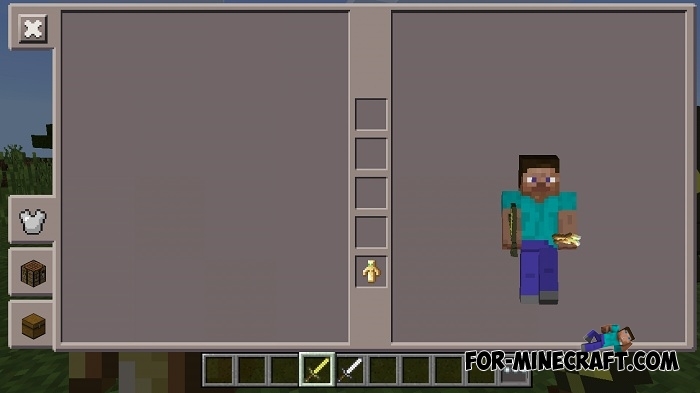 Summing up, I can say that the developers have done a good job over the last year and added a lot of very cool features such as trade, command blocks, and more. 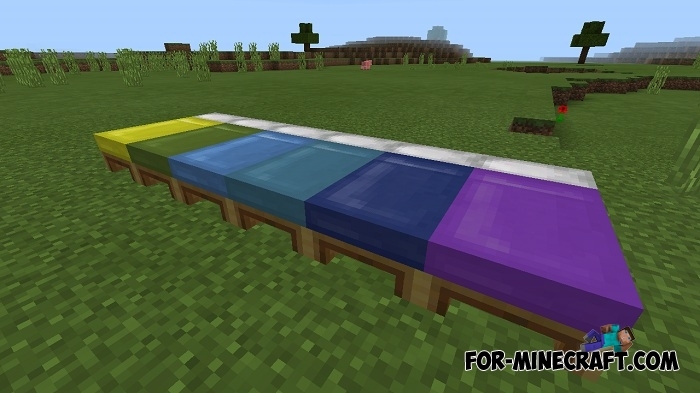 And I hope that we will see more interesting things in Minecraft PE 1.1. That's not all the features that we might see in the future. We try to update the list as often as possible, so if you want to know more information about the Minecraft PE 0.18.0 (or MC:PE 1.1 most likely) then add this page to your bookmarks.